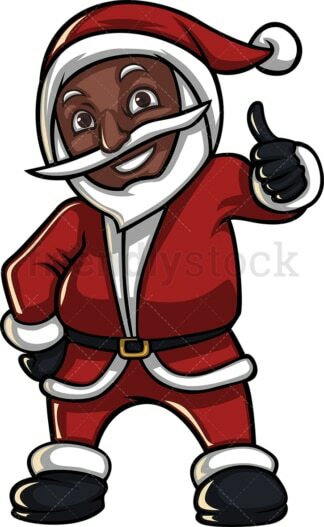 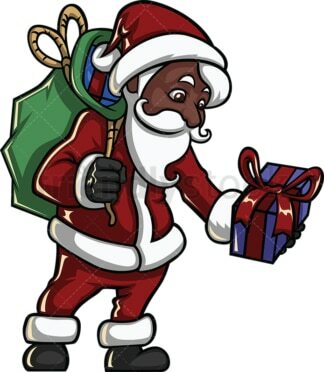 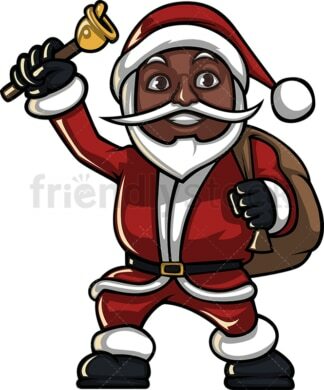 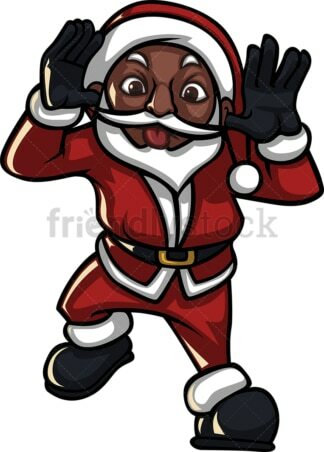 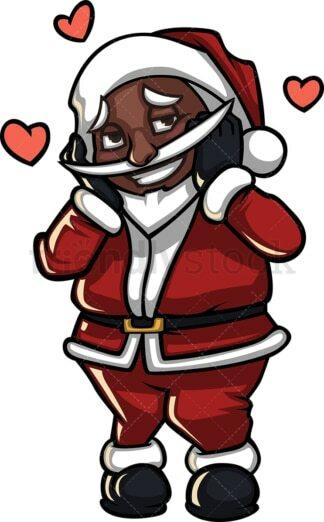 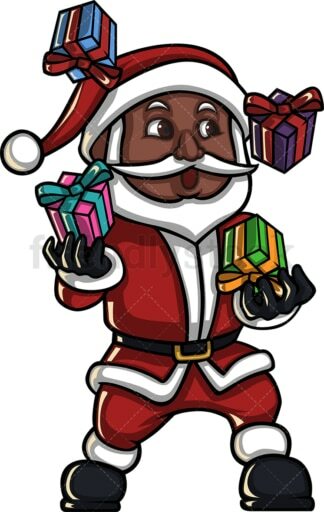 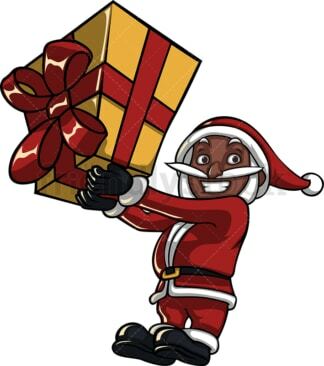 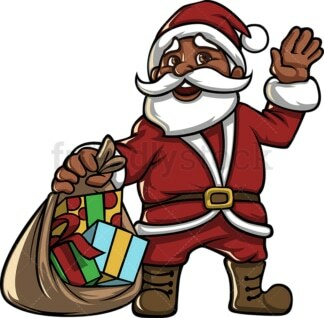 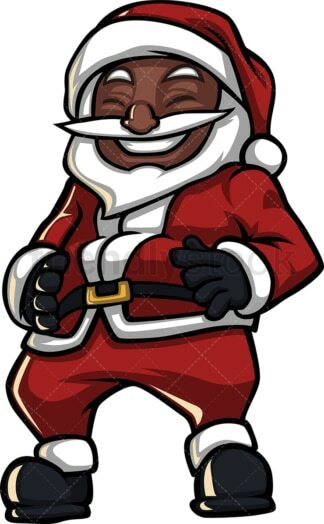 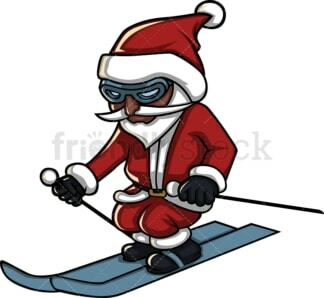 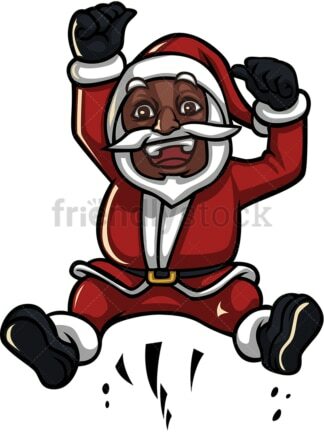 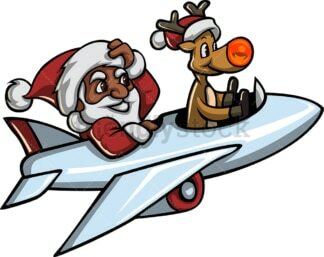 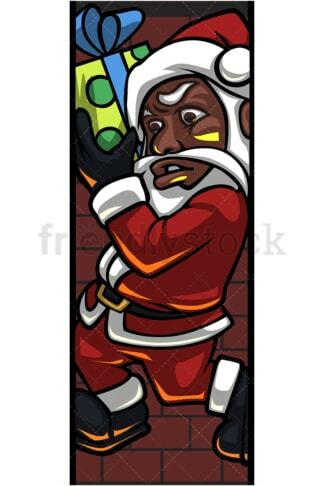 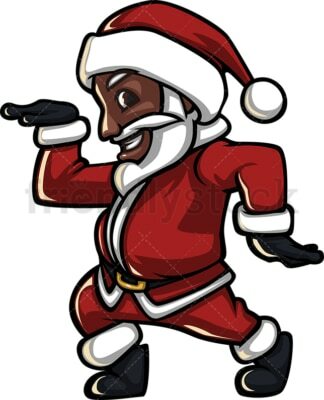 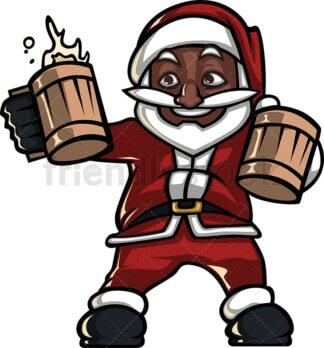 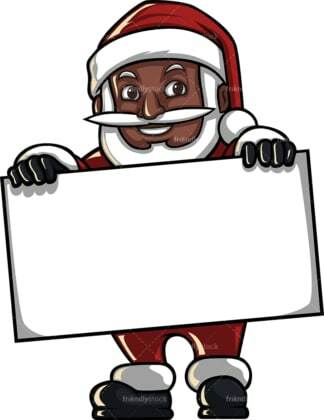 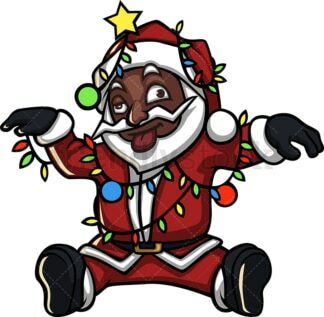 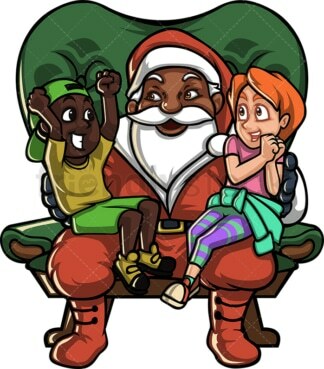 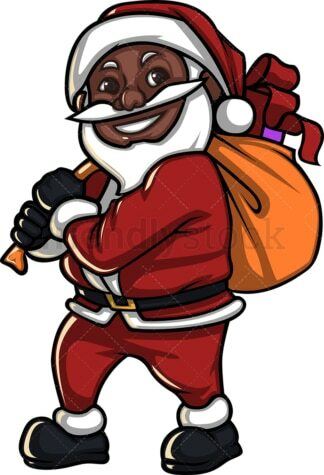 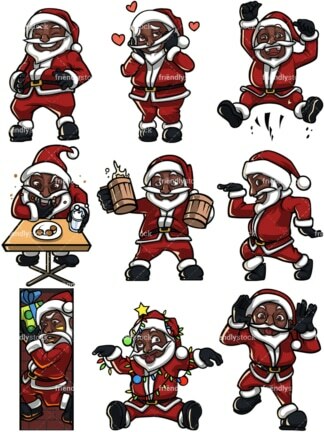 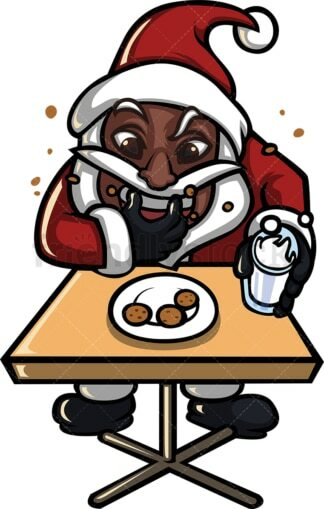 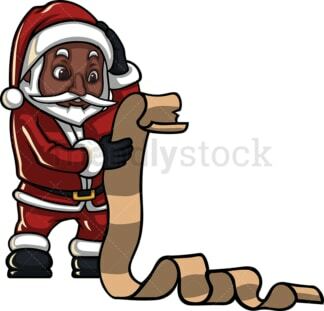 A wide selection of black Santa clipart with commercial use rights. 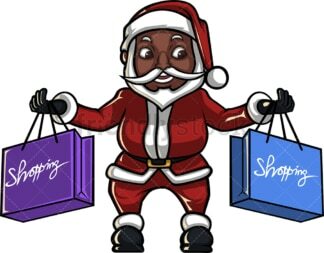 Buy once and use in multiple end-products including those the end-user is charged for. 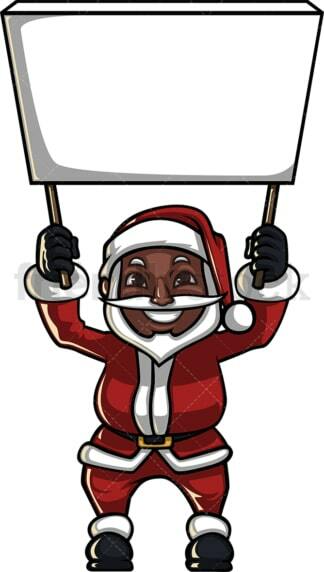 All images are vector format, meaning they’re infinitely scalable without loss of quality. 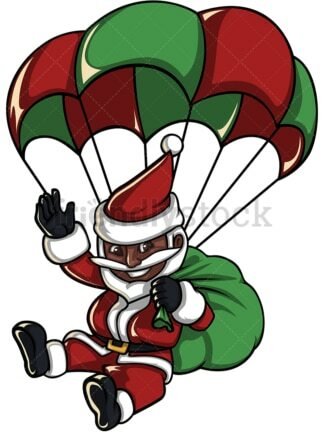 Downloads include vector PDF, EPS, and 2000px PNG files.